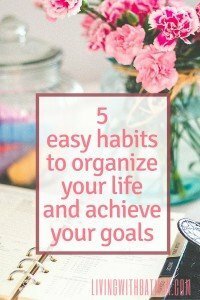 What the heck do habits that organize your life have to do with achieving your goals and creating the life that you want? Absolutely everything. Having an organized life frees your mind to concentrate, decide what’s important and creates the time needed to implement plans, and actually follow through and execute them. One of the greatest hurdles I have to conquer on a daily basis is life organization. 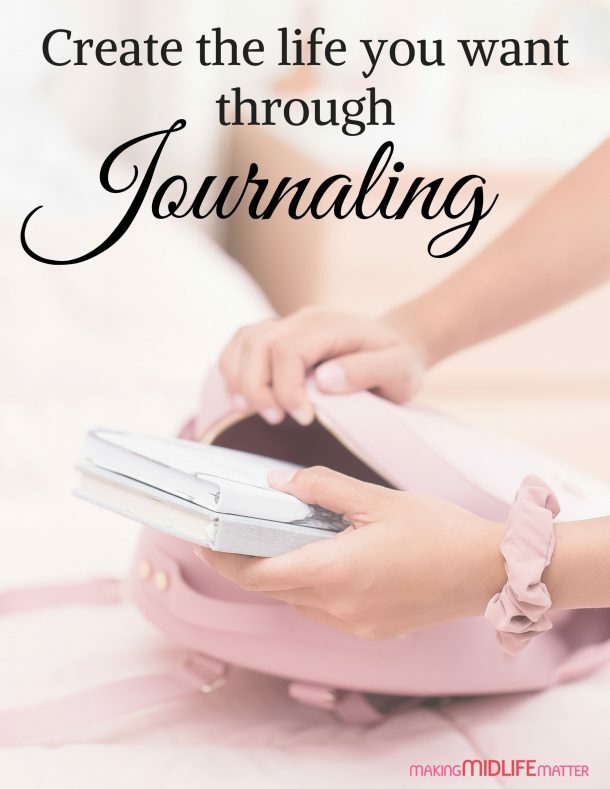 I am constantly looking for stuff, trying to remember appointments and commitments and it seems like I have a swirl of ideas always swimming in my head in regards to my business. If only I had a maid that came in once a week and cleaned up my house, it would always look spotless and I wouldn’t have to waste my time doing menial tasks. If only I could hire a professional organizer. I would know exactly where everything was and I could find it immediately. If only I had a PA following me around all day, reminding me of my appointments and taking notes when I have a brilliant idea. I would be able to accomplish so much. If only, if only, if only…my life would be so different. Sigh. I highly doubt that. You know why? Faster than you can snap your fingers, I could mess up the kitchen after the maid left, find something I really needed after the organizer left and leave it in the last place I touched it and write a new note on the old note the PA left for me. Even if I could afford to hire all those people, my circumstances would not change. Why? Because in order to be successful, I have to change my habits too. I have to be an active participant in organizing my life. Only then will the results I want, happen. 1. Get rid of clutter immediately. If you make a habit of not accumulating things that you know you will have to pitch later, you will save yourself the time of having to sort through the garbage to find that one really important thing. You are also learning a very important skill, how to make quick decisions when needed and not putting it off till later. 2. Everything has its place. 3. Get a handle on paperwork. So much for the prediction of the paperless society when computers were invented. I think we actually have more, in triplicate. Don’t accumulate. Go through it as fast as it comes in and if it’s important enough to keep, then it is important enough to file. You want to know why everyone hates cleaning? Because we have to set aside a specific time to get it done. It takes no time at all to wipe down the kitchen counters after making a meal. Taps, sinks and toilets can be kept clean with a wet wipe after every use. It takes just as much effort to put your dishes straight into the dishwasher as it did to put it on the counter for loading. If you get into the habit of cleaning as you go, you won’t have to set aside huge lumps of time for cleaning later. 5. Get and use a calendar for appointments. I don’t know about you but putting strings on my finger or making a mental note to myself to remember just doesn’t work anymore. Actually, I don’t think it ever did. Get into the habit of writing it down, NOW. Not later. I know, you have an app for that. Yeah, have you used it? No, then maybe you are a paper person. Buy a calendar and take it with you everywhere you go. Imagine a life where you could get your hands on something you need almost immediately. Imagine a home that you wouldn’t be embarrassed of if someone dropped by unannounced. Imagine having more time to focus on making your dreams come true. Imagine your mind being clutter free and able to plan the future you want. 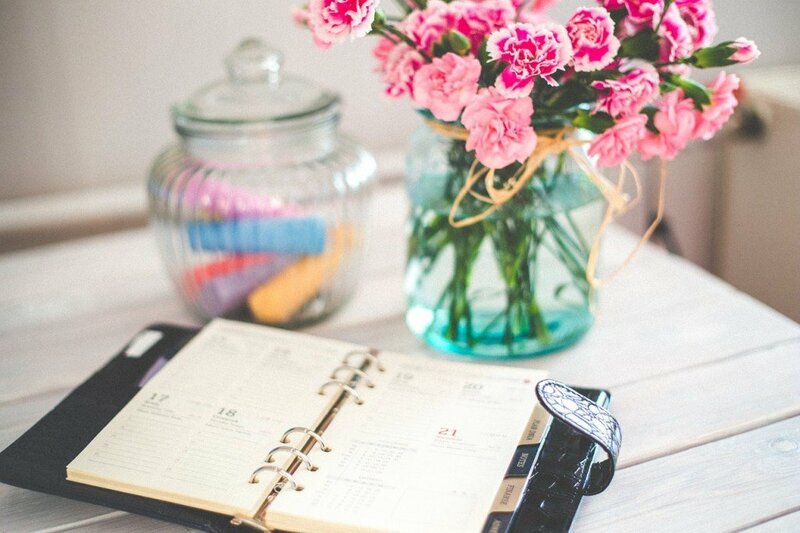 It all starts with a few good habits to organize your life.